Dr. Kim has performed thousands of breast implant surgeries, using both traditional and Gummy Bear implants. He considers them to be the greatest advancement he has seen in his career. Like the candy of the same name, Gummy Bear breast implants are a singular form, cohesive and flexible. What this means to you is no more fear of implants rupturing, leaking or rippling and the associated health concerns. Because of this, Gummy Bears are more cost-effective and longer lasting than traditional breast implants. 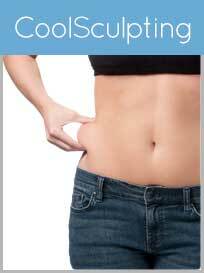 They’re also more natural-looking than traditional implants which will keep people wondering. There are a variety of Gummy Bears options, such as low, moderate and high profile, and oval or teardrop shape. You can also choose to have them be textured or smooth. Unlike traditional silicone implants, there is always a Gummy Bear implant to fit your desired look and shape. 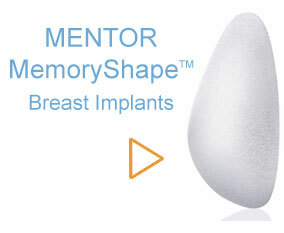 And rest assured, Mentor's MemoryShape Gummy Bear implants are FDA-approved and are manufactured right here in the United States. To learn more about the benefits of Gummy Bear implants, view our breast implant information area. 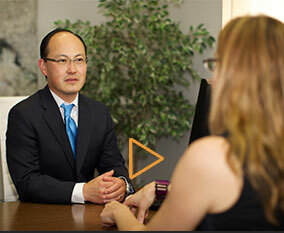 Why Choose Dr. Chang Soo Kim for your Gummy Bear Breast Implants? Dr. Chang Soo Kim is a trusted and seasoned expert with years of experience enhancing women’s bodies. His personal practice philosophy is to provide safe, personalized surgery that meets or exceeds your expectations. His cosmetic surgery techniques focus on enhancing your natural beauty without appearing artificial or overdone. With Dr. Kim you can be assured you’ll get the results you want with your Gummy Bear breast enhancement implants. Walking through the doors of Bellava MedAesthetics & Plastic Surgery Center, you will find a facility focused on elevating the patient experience, putting it in a class of its own. Our attention to detail - artist-produced works on the walls, designer furniture – coupled with our state-of-the-art technology, provides an enjoyable, high class experience with the results you desire. 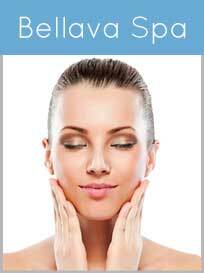 Bellava’s Gummy Bears Westchester, NY location is serene and relaxing, allowing you to be in the best state possible both before and after surgery. Our breast augmentation facility in Westchester proudly serves our surrounding communities. Our philosophy is to have a woman's natural beauty be enhanced by our highly skilled surgeon in a beautiful and comfortable environment while receiving top notch care. At our warm and inviting Westchester medspa facility your treatment and care will be first rate. Call us today at 914-864-2140 or contact us online to schedule a free consultation to see if breast augmentation is right for you.